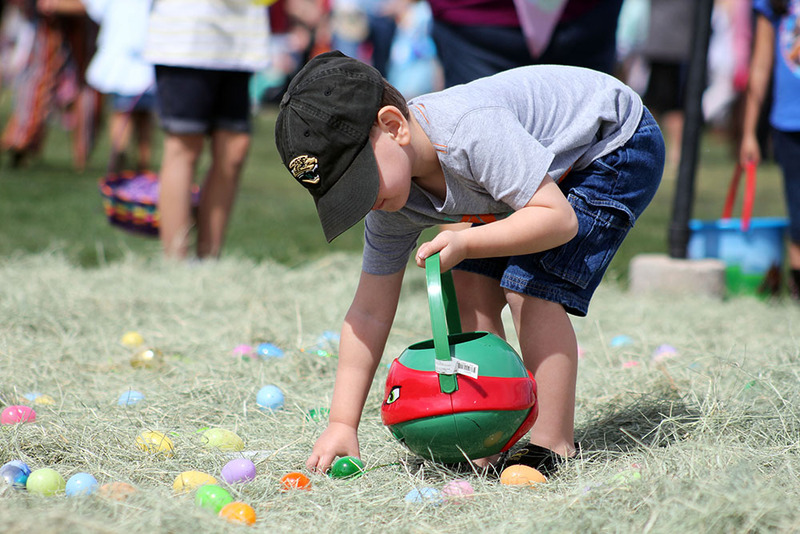 Community of Hope Church will host its 15th annual Maricopa Easter Egg Hunt April 19 at the church, 45295 W. Honeycutt Ave., from 5 to 9 p.m. This year, the hunt is changing days, times, and location. There will be carnival games, inflatables, face painting and, of course, the Easter Bunny will be on hand for pictures. All of this is free of charge and is open to our entire community. This year, COH will also combine the event with Food Truck Friday and will have seven trucks on hand to purchase a meal on site. Leading Edge Academy is sponsoring inflatables for the hunt. Find the hunt on Facebook at https://www.facebook.com/cohEggHunt. For more information about Community of Hope Church, visit www.cohmaricopa.com or call 520-252-6381.